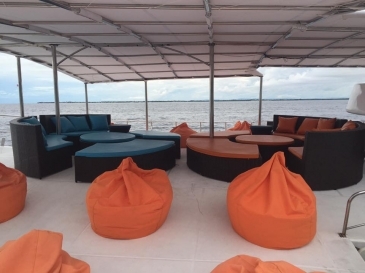 Experience the ultimate luxury on our yacht cruises! 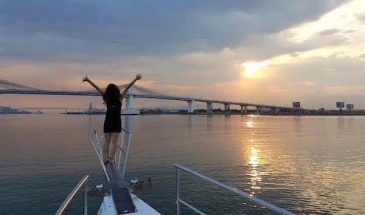 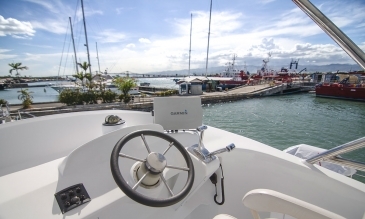 Enjoy the spectacular sunset views of Cebu’s skyline cruising 2 ½ hours on a luxurious and spacious Trimaran Yacht. 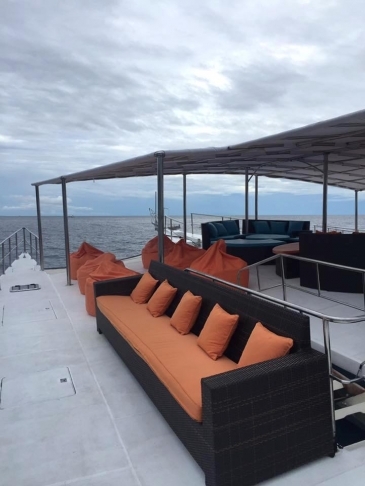 The yacht is built for smooth cruising enjoyment. 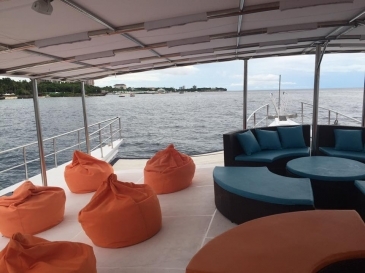 The deck is full of shade and comfortable seating for 30-50 guests. 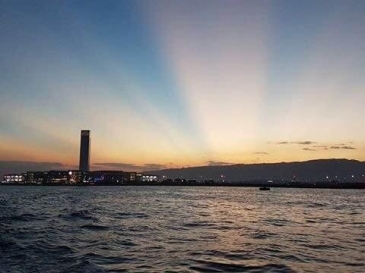 Departing every night, subject to weather condition. 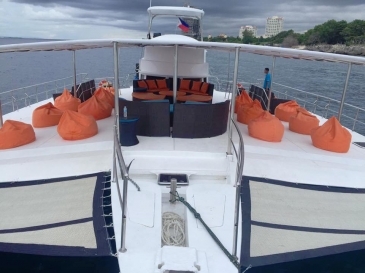 *Note: For under 10 persons per trip, the operator can assign an alternative vessel as they see fit. 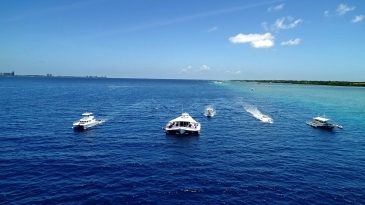 The operator may also assign alternative vessel if a large group booking is scheduled on, before or after any booking scheduled. 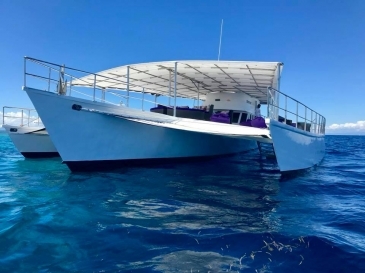 Enjoy a 6-hour Snorkeling Cruise on board a luxury yacht. 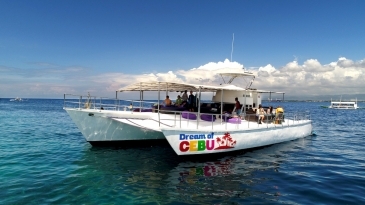 Cruise the beautiful waters surrounding Cebu and the outer islands and enjoy a BBQ Cuisine with free flowing drinks.